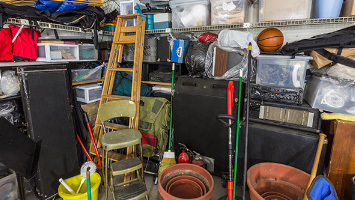 Got a big junk removal job to take care of? Do you not have the time, is it too big a job or do you just not want to do it yourself? If you don’t want to rent one of our bins and do the job yourself, let Big Ben’s provide the manpower to get rid of all your junk and tidy up your home or property. 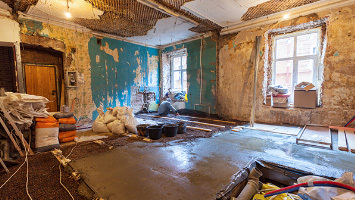 Our junk removal experts can help prepare your home, office or property renovation project. If you’re cleaning the junk out of a cluttered basement before having it finished, stripping a bathroom or kitchen back to the studs in preparation for a remodelling project, or getting rid of some old, dated furniture as part of a redecorating job, let Big Ben’s do the job right! Having to sort through the personal effects of a lost loved one can be incredibly traumatic. It’s not practical to save everything, yet so painful to have to things away. 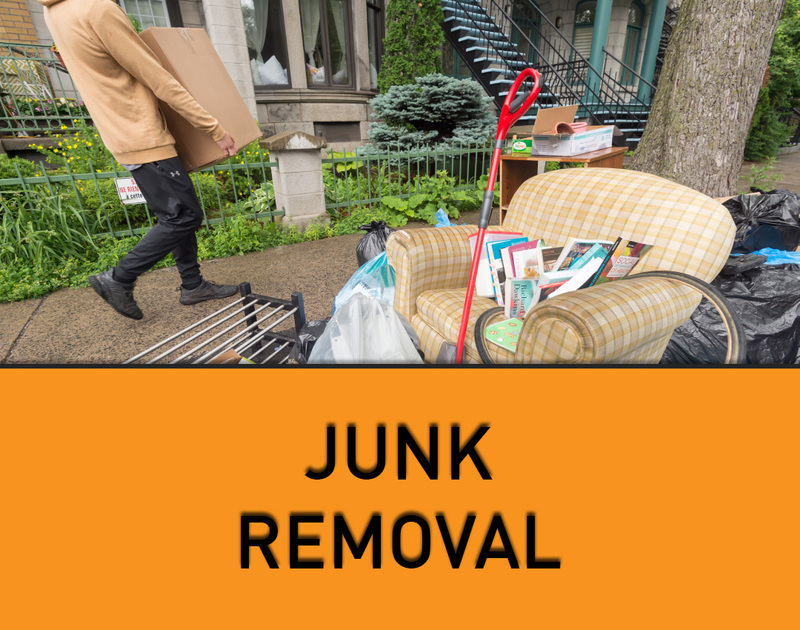 Our team of junk removal experts can help you sort through an estate, doing the heavy lifting with courtesy, respect and patience. We make it a little bit easier to deal with a difficult time. Cleaning up after a flood, fire or other disaster can be a lot of hard work. 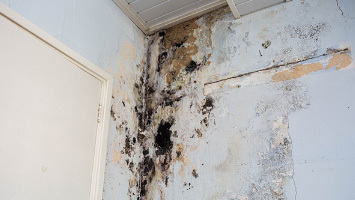 In many cases, you have to dispose of large amounts of furniture and fixtures, and in more severe cases you might have to dispose of ruined insulation, drywall, wood, and much more. Does this sound like fun? Don’t stress, Big Ben’s junk removal service will help you clean up after any disaster.